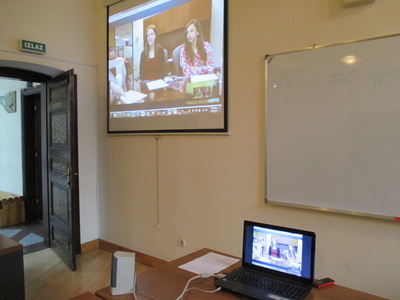 LIVE from Sarajevo AND St. Louis! 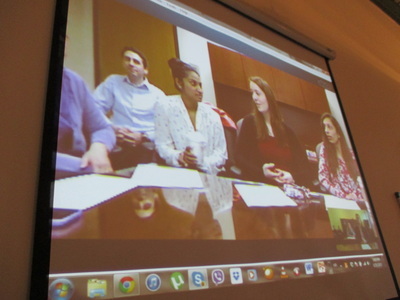 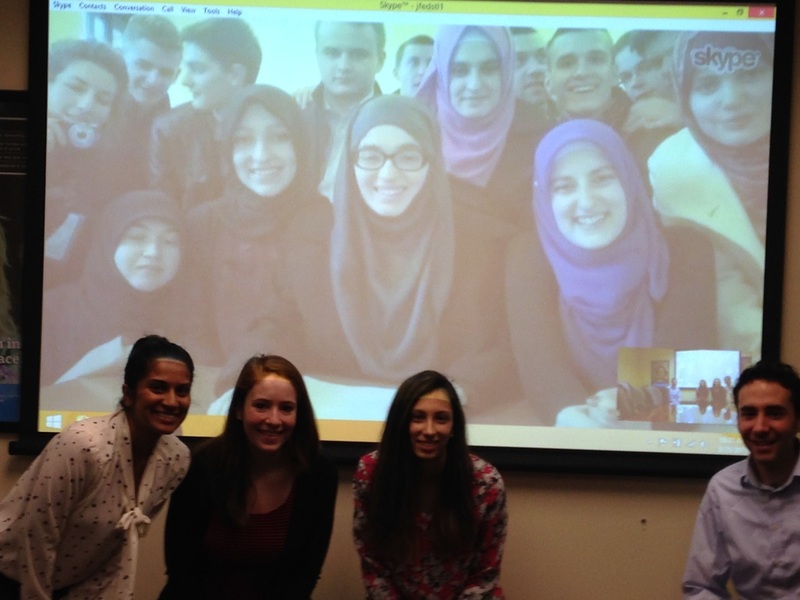 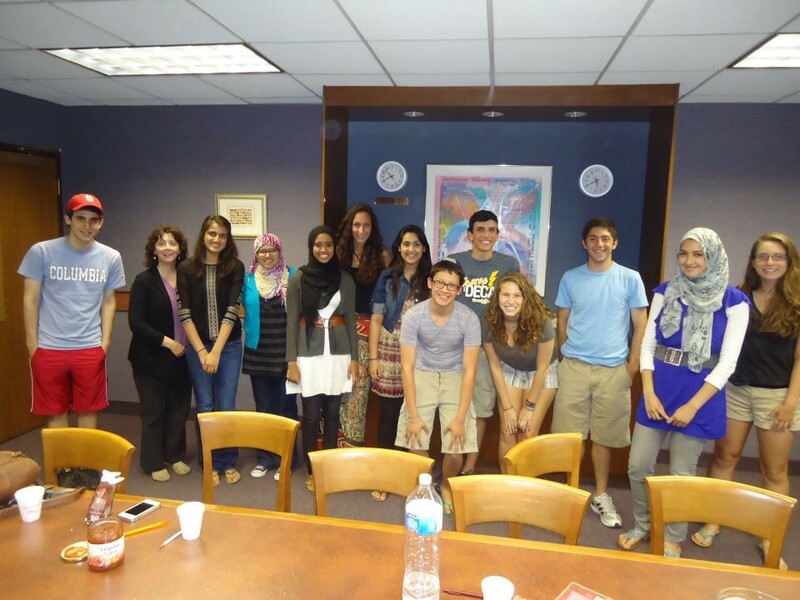 JAM stands for the Jewish-Muslim Teen Dialogue Group​. 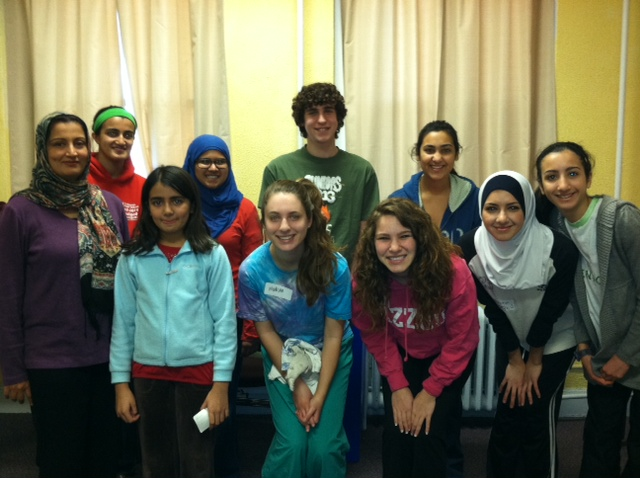 Created eight years ago by Fawn Chapel and Maria Magdalena when they realized how much their Jewish and Muslim communities in St. Louis, Missouri had in common and needed a comfortable place to come together to talk about their commonalities as well as issues that challenge their communities.